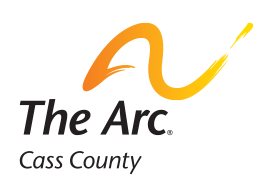 The Arc Attic Treasures thrift stores carry a wide array of new and gently used merchandise, including brand-name items like Structure, Ralph Lauren, Tommy and more. Like a treasure hunt, you never know what you will find, with new merchandise arriving every day. Both of our thrift stores offer dressing rooms so you can find just the right fit for your next clothing purchase. Come discover the savings today!